A new Middle Eastern dining spot is on its way to Cambridge, and it will be taking over the space where a Mexican eatery had been. Earlier this year, we reported that one of the owners of Felipe's Taqueria in Harvard Square might be taking over the Ole/Olecito space, but those plans apparently fell through. 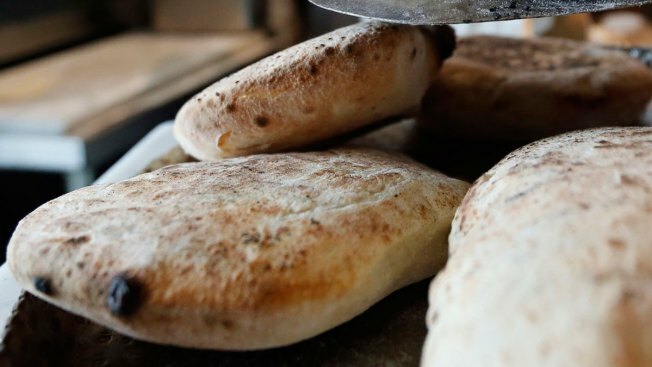 The address for the upcoming Cambridge Pita is 11 Springfield Street, Cambridge, MA, 02139.